That's what we are here for! 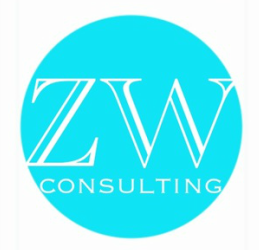 Zenzile's Way specializes in Strategic Transitional Life Planning and Coaching. Reserve your free consultation appointment. Need to make a change? Want to make a change? READY to make a change? We can coach you through the transition in your life. We specialize in supporting clients through the difficult transitions that can be joyous yet stressful. Leaving corporate America to being your own biz? Transitioning from homemaker to working woman? Is life taking you from being a single woman to parent, or mom to student,? Zenzile's Way's Strategic Life Planning can assist you in your journey, and help you plan properly so that you can effectively navigate your new experience. An excellent workshop for your summer camp or fall orientation to prepare young women for the transition to high school or college. Call today to schedule this workshop for your organization (318) 936-9453. We are excited to present THREE new coaching programs. Join our mailing list to get notified of our enrollment dates. 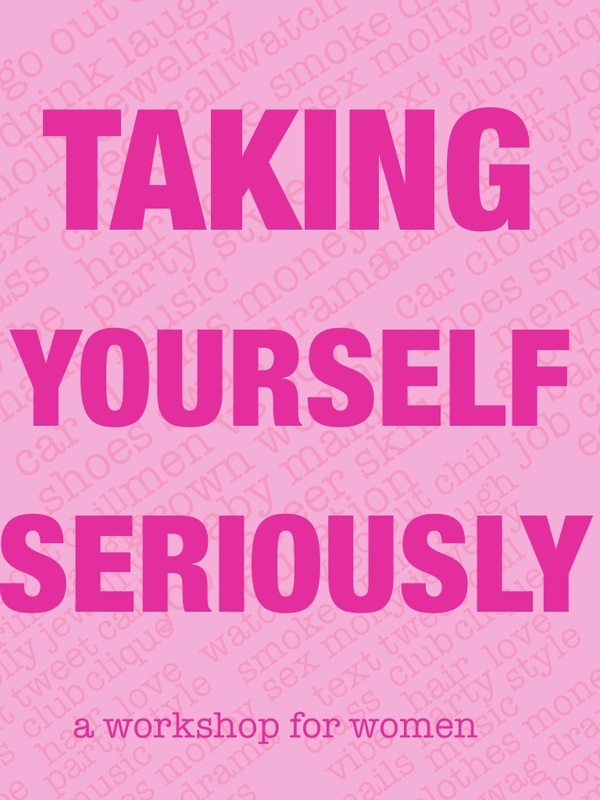 Taking Yourself Seriously: Building Success into Your Life!